Many companies do not manage their parts service inventory and location effectively. 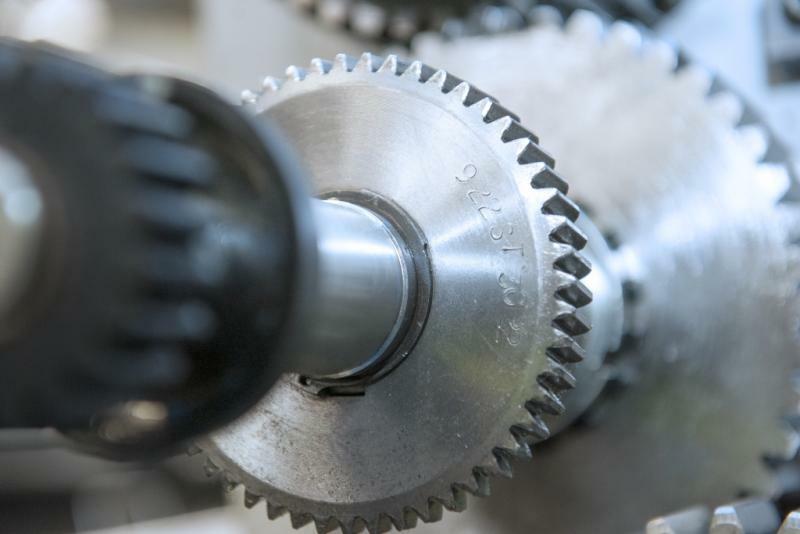 Product manufacturing organisations frequently use their manufacturing supply chain to support service parts. However, manufacturing supply chains are not suitable to support service parts. In addition, this is often combined with a decentralised process approach, grown through acquisitions and country specific business models. Organisations must align, adapt or even transform to become fully customer-centric. This means not only selling the product, but guaranteeing uptime, capacity or the continuous use of a product. But how to start? Let’s take the example of a large global engineering organisation. Read here the case study how a company managed to create a service parts vision and strategy.